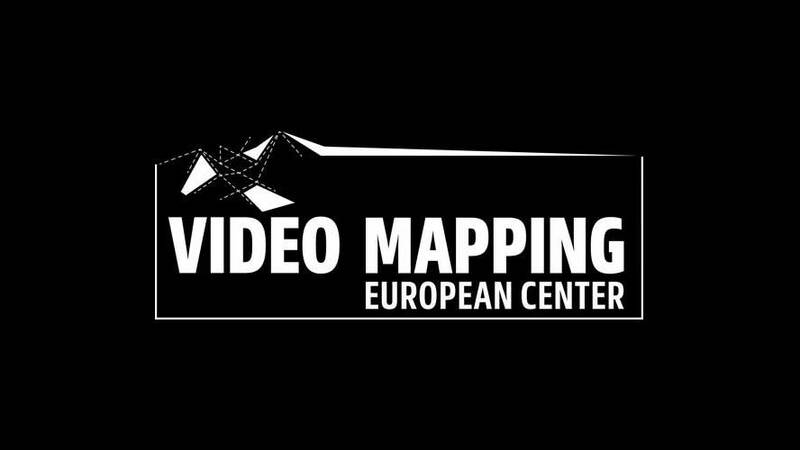 To confirm your attendance, please send an email to videomappingcenter@rencontres-audiovisuelles.orgbefore Wednesday 13th of September. A Rencontres Audiovisuelles’ project supported by DeVisu Laboratory – University of Valenciennes for the research part and Arenberg Creative Mine. With the support of: the European Union (Europe invests in Hauts-de-France with the European Regional Development Fund), DIRECCTE, Hauts-de-France Region, Urban Community of Porte du Hainaut, Wallers-Arenberg City and Grande École du Numérique.